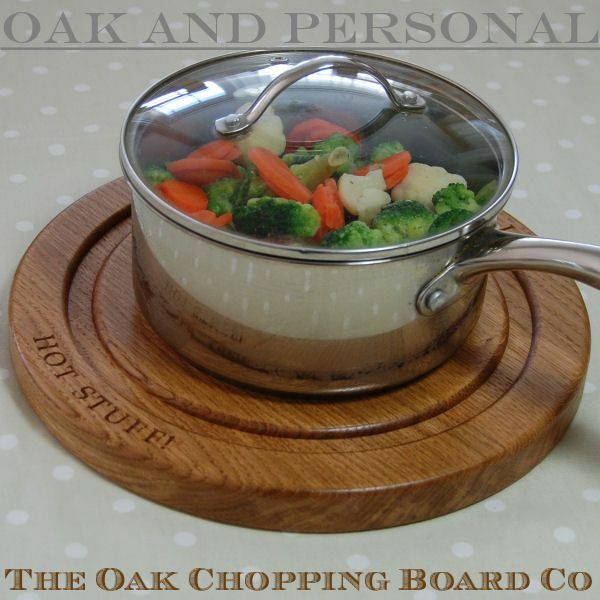 Our wooden trivets when placed between a serving dish or bowl and a dining table will protect the surface from heat or water damage. 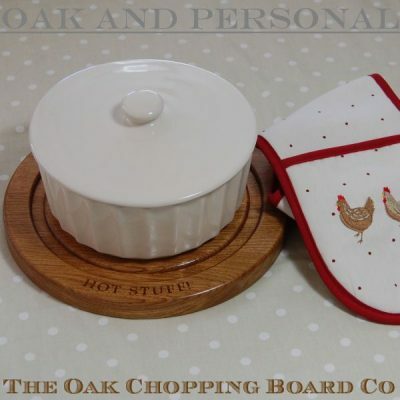 The wooden trivets are also indispensable in the kitchen to protect your worktops from hot pans. 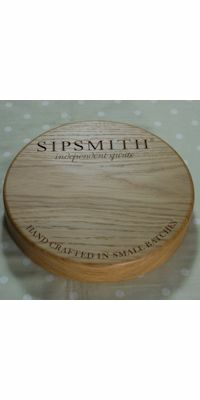 These trivets are designed by us and made from prime A grade full-length staves of European or English oak. The trivets are treated with a special heat resistant oil ensuring they will last for many years and continue to take centre stage on your dining table. 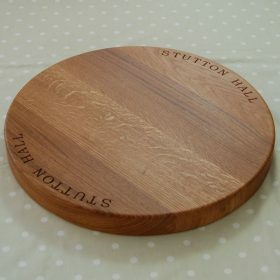 Each oak trivet may be personalised in a number of ways. They can be engraved with your own personal message, a motif can be selected from our extensive range of images, or we can design your very own personalsied cipher. Our engraved wooden trivets make excellent wedding or anniversary gifts, or perfectly practical presents for almost any occasion.